4k00:15Young girl in red dress walking barefoot on the footpath along old stone wall. Girl's long hair and bright scarlet gown blowing in the wind. Gimbal steadicam shot. hd00:30Aerial view of waving huge Turkish flag. 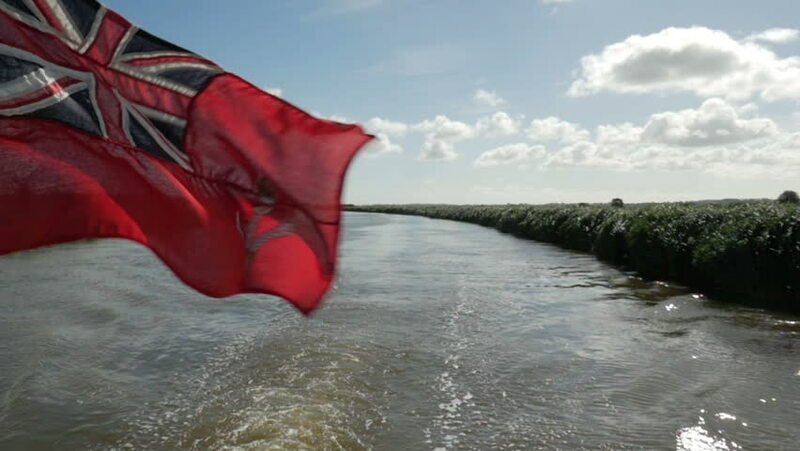 hd00:15Trailing wake from a ferry and Canadian flag blowing in the breeze. Shot with a 16-35mm lens on a Sony A7iii and slowed to 25%.